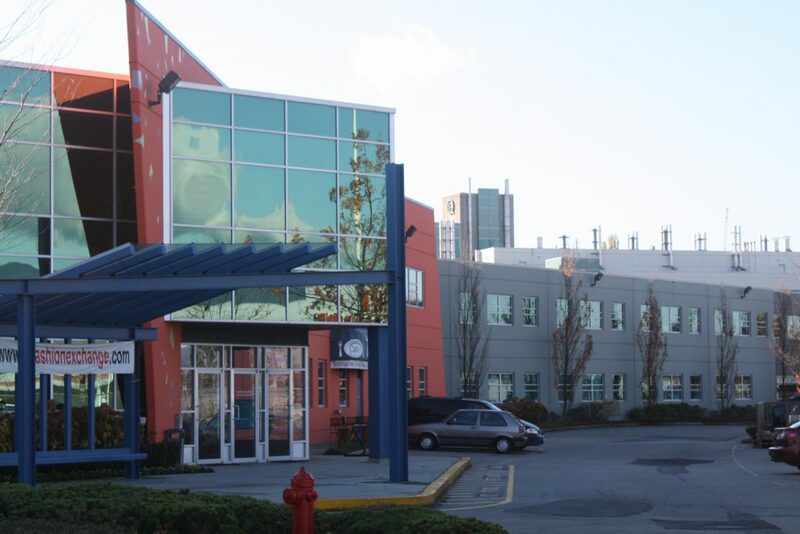 Rare opportunity to sub-lease Showroom space in Greater Vancouvers premier “Fashion Building”. Lease Rate: $16.25 per sq. ft.
Operating Costs and Taxes: $8.96 per sq. ft.
Total Area: 1,170 sq. ft. Parking: One (1) parking stall per 500 sq. ft. Extra stalls may be rented on a monthly basis.